A version of this article appears in SPIN with the headline: Kurt Cobain’s Incesticide Painting Will Be Shown at Seattle Art Fair This Summer. Two Kurt Cobain paintings that have never been displayed will be on show at at the Seattle Art Fair from August 3 through the 6, The New York Times reports. The paintings are represented by the new visual arts division of the United Talent Agency, who works with Courtney Love. This will be the first time the UTA has participated in an art fair. 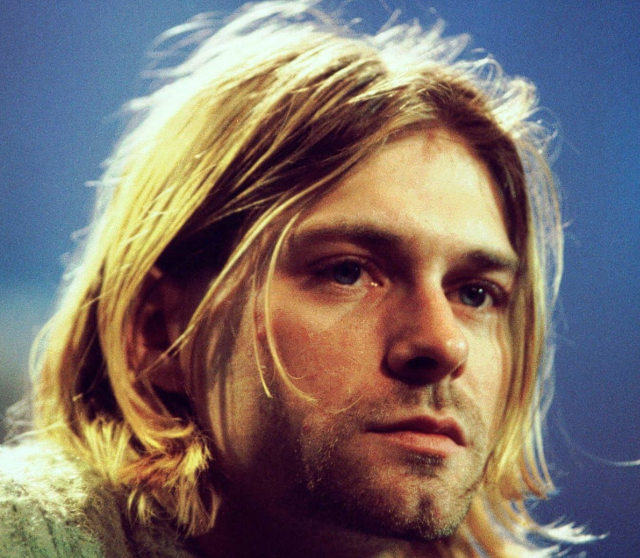 The director of the visual arts division, Joshua Roth, told the Times that he is eventually planning to mount a “touring exhibition that really tells the story of who Kurt was through artworks, personal artifacts and memorabilia, sort of like what the Rolling Stones did in London.” Roth specified to the Times that there are “dozens” of artworks that are included in Cobain’s estate. The paintings on display in Seattle, which will not be for sale, include the piece that was used for the cover of Nirvana’s 1992 compilation LP Incesticide. For more information about how to see the exhibition, visit the Seattle Art Fair website.